Suffering from frequent inexplicable back pains? Back pains that come and go for no apparent reason, but are so painful you are unable to do anything? Your bad back is stopping you from doing day to day activities and having a negative impact on your quality of life? When you need to take back control of your life our hypnosis audio recording can make a real difference and is designed to alleviate, reduce and remove the amount of back pain you experience. Eventually it will stop it from coming back at all. 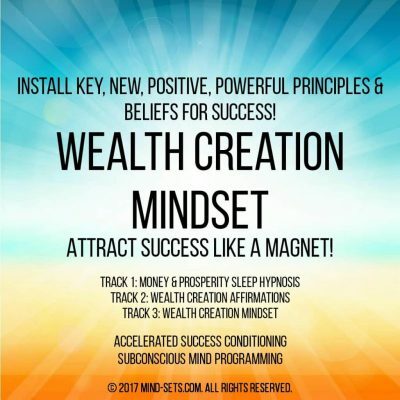 By targeting your subconscious mind to alleviate the pain and eliminate stress that lead to your painful back aches, it works by focusing your entire mind on a positive future without any back pains. 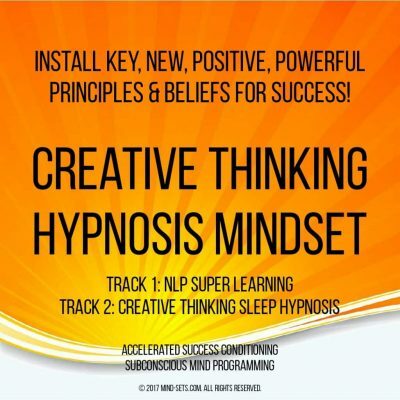 By using the power of positive thoughts, intentions and suggestions this hypnosis programming uses your mind as a natural painkiller by helping you to tune the pain out and by learning how to deeply relax. By hypnotically reprogramming your mind to reduce tensions and improve circulation you can learn to totally relax your entire body. 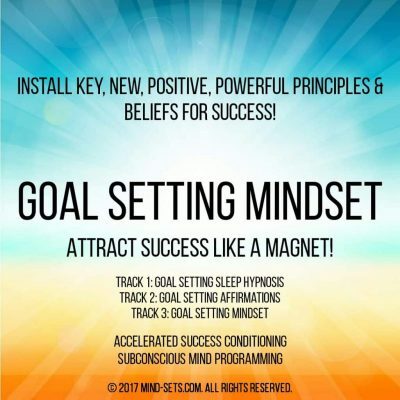 Laser targeted positive thoughts that focus on positivity, getting better and improving not only the condition of your back but of your life. Imagine how free you would feel, how much more productive you could be when your back pain is gone. Imagine relieving your bad back much quicker and easier and stopping the pains from coming back so strongly in the future! 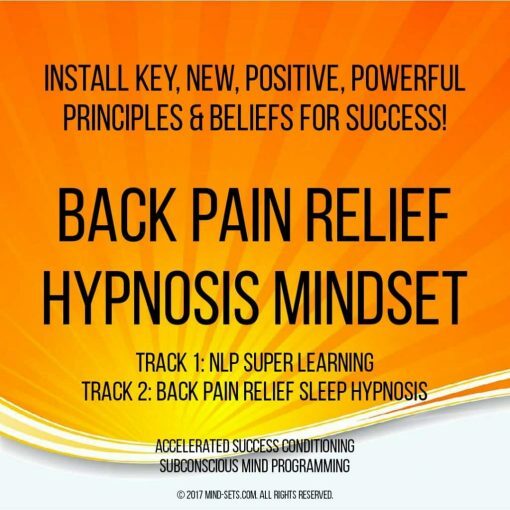 Imagine using our powerful hypnosis audio recording as a magical form of natural back pain relief! 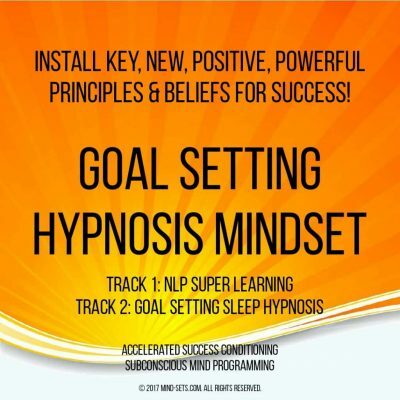 We all want miracle solutions and hypnosis can work for you by teaching you to relax, relieving tension and easing pain – melting it away at your command. Eliminate the negativity, stresses and worries which influence and cause your back pain – once and for all.